Auto Kenya prides itself in offering the best methods for transport of vehicles to Kenya, Tanzania, Uganda and South Sudan. 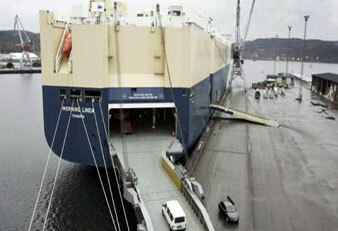 We specialise in auto shipping and pride ourselves in being the best in vehicle shipping. We understand that you may find it daunting to export a car to Kenya and as we specialize in car shipping to Kenya only we can give you the necessary guidance and advise. We always strive to give you the most competitive shipping rates to Kenya, using the best shipping methods and above all giving you a high level of customer service. 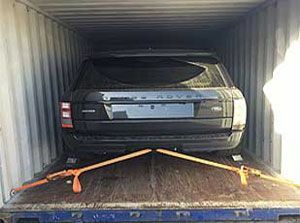 If you have a car that you wish to ship to Kenya from UK but are nervous about handling the shipping, clearing and registration by yourself, we at Auto Kenya have the knowledge and experience of these complicated shipping procedures. Sudhir from Auto Kenya was of great help during the entire transfer and import process from the UK to KE. We had a couple of smaller and larger hiccups caused by the Kenyan authorities, but Sudhir was always patient and went to great lengths to help me. If I ever import a car somewhere in East Africa again, it will be through Auto Kenya. What a great company. 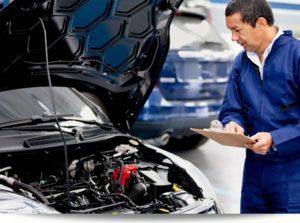 Great service all round and exceptionally helpful. 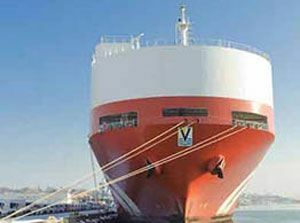 They also have a variety of services to suit your export needs. I highly recommend them. I have used them for the last 9 or so years and they've never failed me. They promptly respond to any questions and they have very helpful staff. 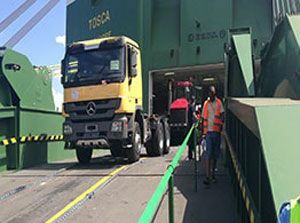 I have used Auto-Kenya for over 10 years now and they are the most efficient and professional shipping company that I have come across.In conjunction with Simba shipping, you get quality service, at the cheapest rate in the market. 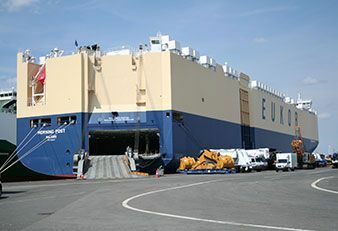 Every time I have a challenging shipment, they have never disappointed as they also tailor the consignment arranging for pick up, packing and delivery to Africa, Asia and North America. I had a straight forward and pleasant experience dealing with Auto Kenya. I purchased a car from the UK and shipped it to Uganda remotely. Their staff were helpful during the entire process. It's quite rare to find a UK based company willing to follow up with a call to Ugandan based customer.They also helped organise a service to pick up the car from the dealership and deliver it to the port for shipping. 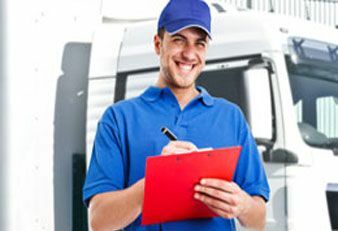 I would definitely recommend their services to anyone looking to ship a car from the UK.